Are you still wondering what to get your friend or family member this holiday season? If they are working on being healthier or just like working out or cooking I’ve got you covered! Here are some ideas of things that I would really enjoy getting or gifting! 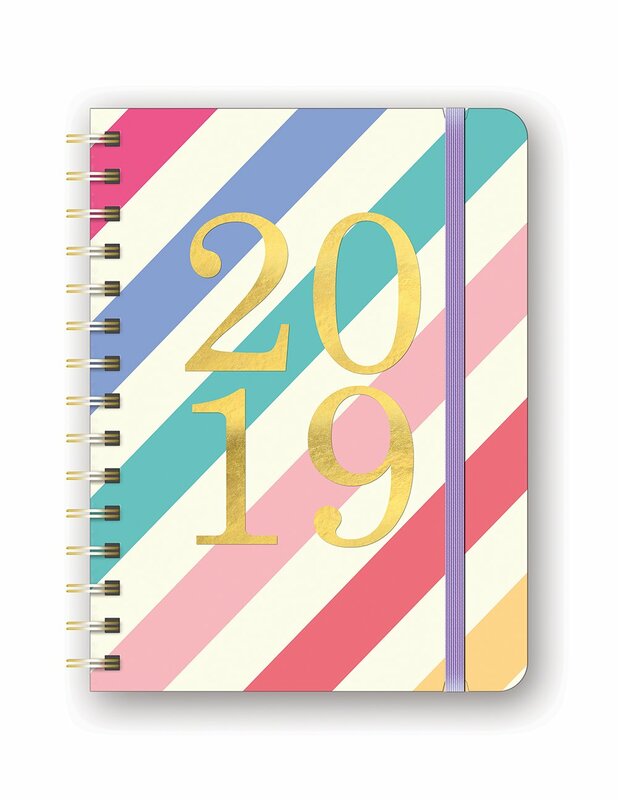 A calendar this time of year is always a good gift! Especially, if you are meal planning. 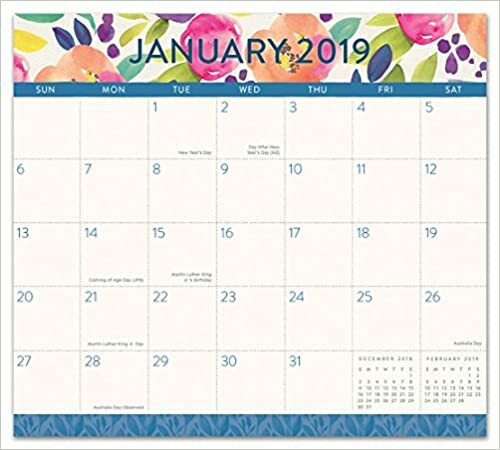 I really like these two options – a magnetic monthly calendar – perfect for sticking on the fridge and spiral planner for keeping in your bag. Gear to Help Make Their Work Out Easier! Workout accessories are my favorite! You never know that you need some of these things until you get them. Then, you wonder how you ever lived without them. 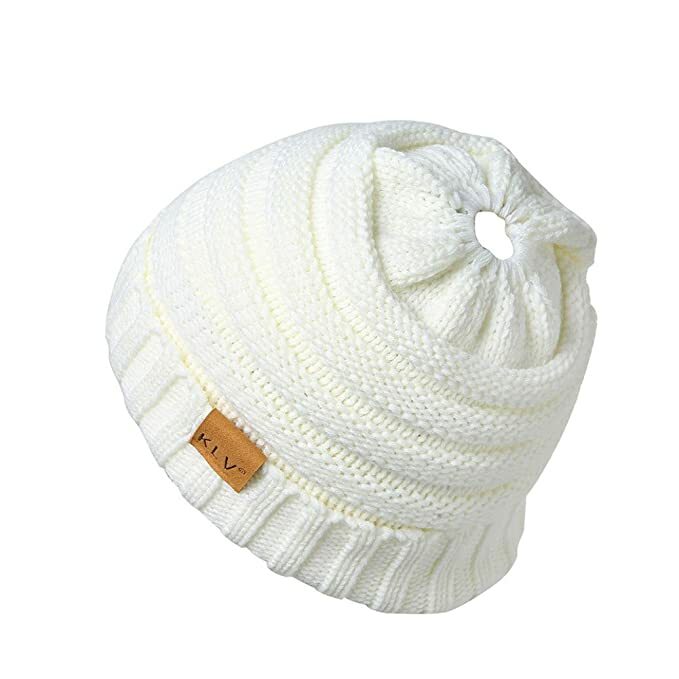 First up, this beanie with a hole in the top for your hair is awesome. If you have long hair this is the way to go! Put your hair up in a messy bun or ponytail, put on the hat and your ears will never be cold! These cell phone wallets are my favorite! Who needs a wallet, purse, etc. when you go for a run or go to the gym? Not me! I just take ID and my house key and put them in the cell phone wallet. And…honestly…I use this thing every day! A drawstring bag is always useful. It can be your gym back, you can throw on when you go on a bike ride…the possibilities are endless. I like this one because it has multiple zipper sections for organization and it has a clip in the front to keep the bag more secure when wearing it. Kitchen tools only make things easier, making some of the more mudane kitchen tasks more bearable! One task I really hate is boiling eggs. For some reason it just seems to take so long…get out the pot, boil the water, put the eggs in, take it off the heat….blah, blah, blah. So instead of dealing with all of that, I got a microwave egg boiler. It saves me tons of time AND I have never made more perfect soft boiled eggs in my whole life! Another kitchen task I hate is cleaning water bottles, shaker bottles, and tumblers. I use them every day and sometimes I just don’t feel like they get as clean as they should. That’s why I got water bottle cleaning brushes. They let you reach every nook and cranny! 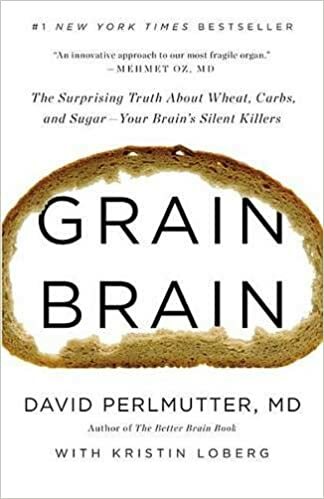 Learn more about how carbs and sugar effect our bodies with Grain Brain. 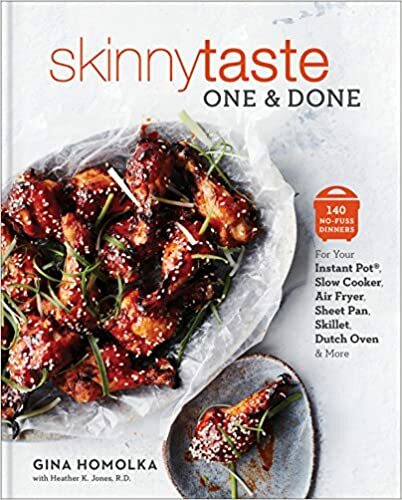 Learn some new recipes with Skinnytaste – one of my absolute favorites! Skinnytaste One and Done: 140 No-Fuss Dinners for Instant Pot, Slow Cooker, Air Fryer, Sheet Pan, Skillet, Dutch Oven, and More. And that is it! I would be more than happy to receive any of these under my tree!